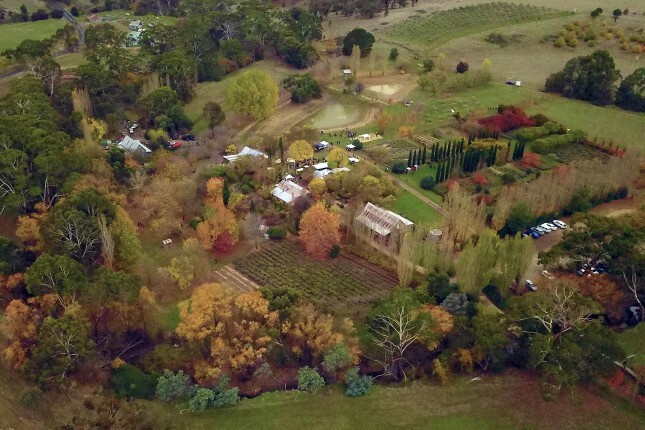 Ten minutes North of Daylesford, Lavandula Swiss Italian Farm is nestled amongst the rolling hills of Shepherds Flat. 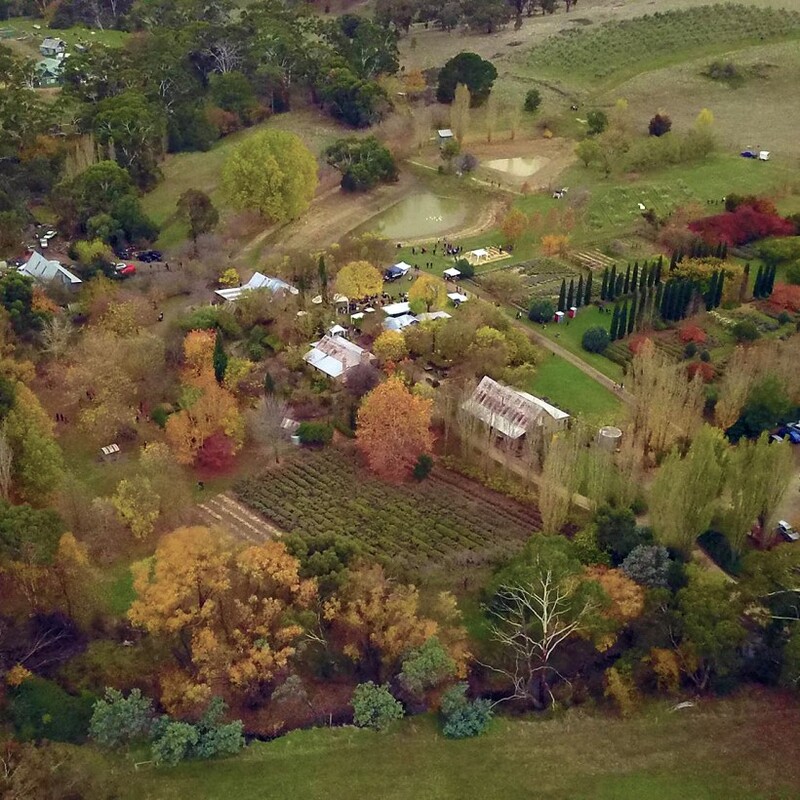 One of Victoria's most important rural properties, Lavandula boasts European-style gardens planted out to frame and meander around the original 1850s stone buildings. Productive vegetable and herb gardens supply the cafe, La Trattoria. Lavender provides quality materials for the creation of farm-made body lotions and creams, room mists and insecticides, and essential oil. 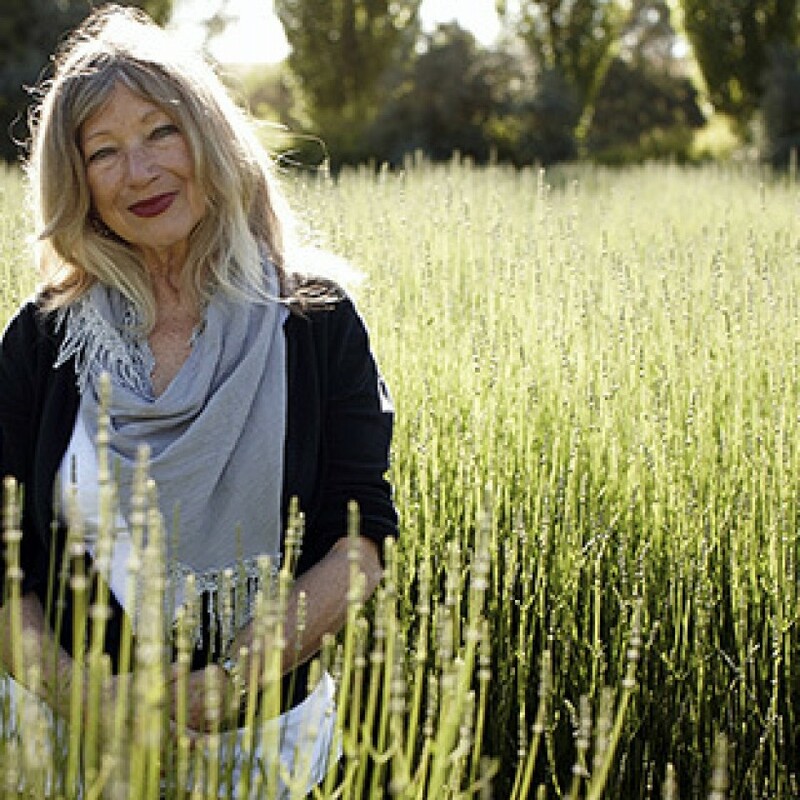 My name is Carol and I'm the owner of Lavandula Swiss Italian Farm. 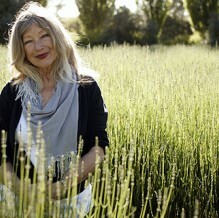 My passions include gardening, history and all things lavender. Large three-bedroom house with lounge, dining and kitchen. Wide verandah overlooking the valley.